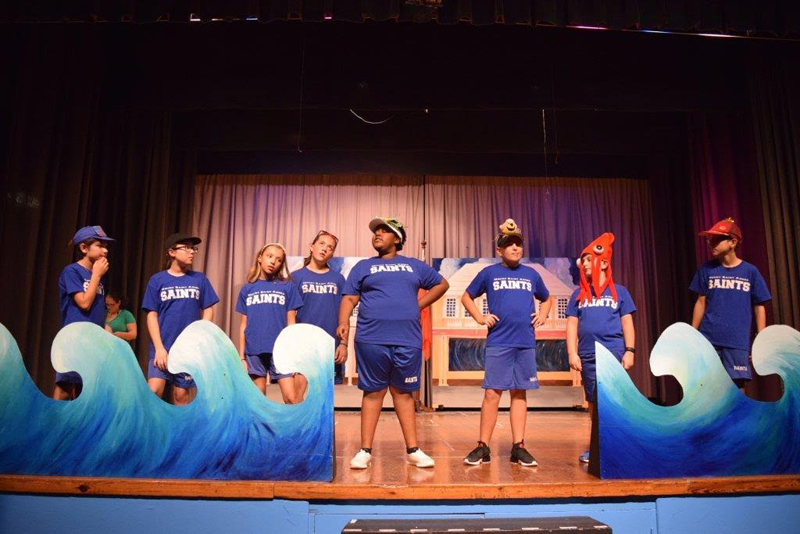 Mount Saint Agnes is getting set to host a Christmas production paying homage to the island’s unique heritage and history. 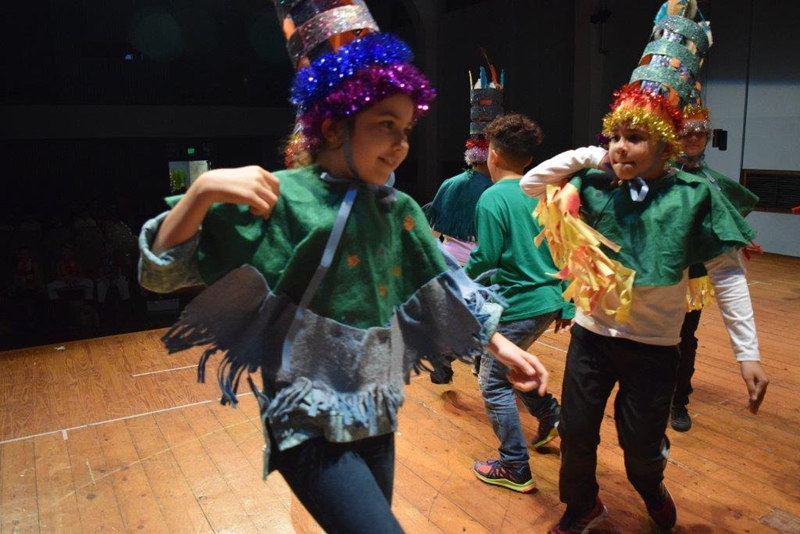 Written by local teacher Mary Moulder, the Bermuda-themed Christmas concert is open to staff, students, their families and the wider community and will be held today [Dec 12], tomorrow [Dec 13], and Wednesday [Dec 14] at 6.30pm. 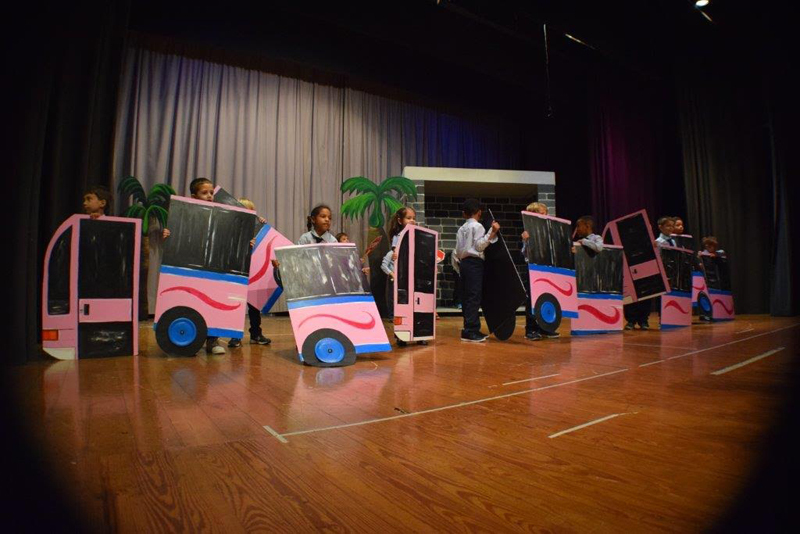 The play was actually the brainchild of principal Sue Moench, who had her heart set on the idea for quite some time. “Bermuda has a rich cultural heritage with music,” Mrs Moench explained. “We have had several Bermudian musicians who have composed and recorded exciting and entertaining music that showcases the beauty and tranquillity of our Island and especially our tourism industry. ”I wanted our students of today to learn about this musical heritage and gain an appreciation for some of the great work done by such people as Hubert Smith, Stan Seymour, the Talbot Brothers and others. Mrs Moench is hoping people will walk away from the play with a better understanding of the “richness of talent” that exists on our shores. “I hope people never lose sight of our musical heritage and that we can all grow to appreciate each other,” she continued. 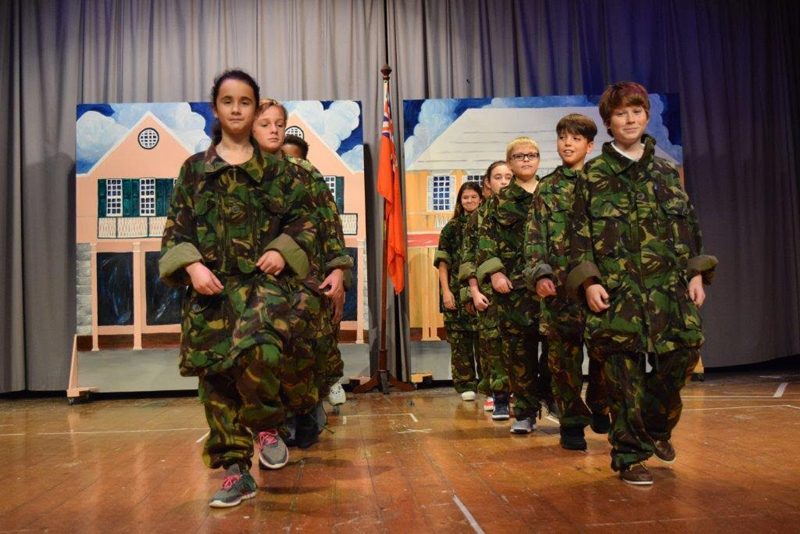 Ms Moulder started writing the script back in August – and has worked alongside music teacher Sophia Sontag to bring the production to life. Both women are hoping to showcase the special features of our island home in an amusing, yet entertaining way. The upcoming America’s Cup is also acknowledged in the skit. The story is set in the week leading up to the Christmas holiday when several Mount Saint Agnes students take a shortcut while running the ‘PE loop’ around the City of Hamilton to save time. Her hope is students will become more aware of our island home and want to explore more of its culture. “For their families it’s a chance to share their national pride with their children while also reminiscing about old time Bermuda and the kinds of music they may have heard as children,” she said. “Last week I was delighted to have a conversation with a high school student who took a personal interest in local band, the Talbot Brothers and engaged in a discussion at the dinner table with his family to learn more about their era. 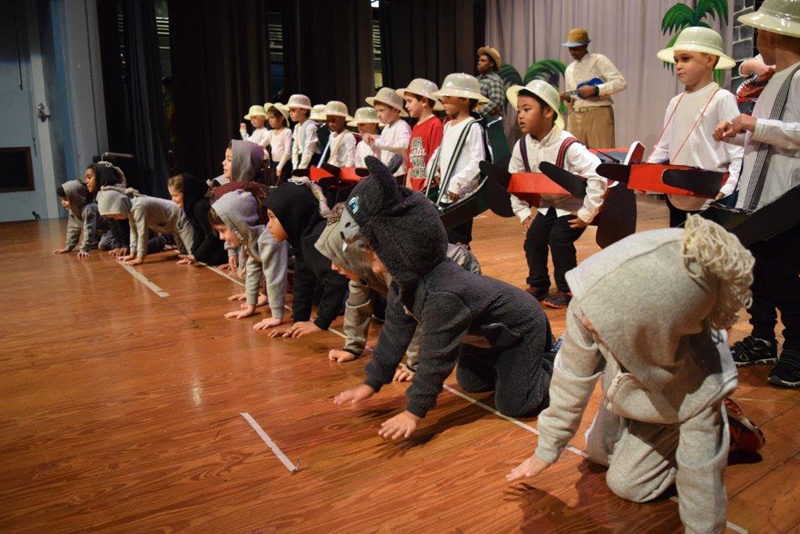 Ms Sontag, who has trained the concert and junior choir for this production, believes the talent of the students at MSA is unsurpassed. For tickets, call the school office on 292-4134.